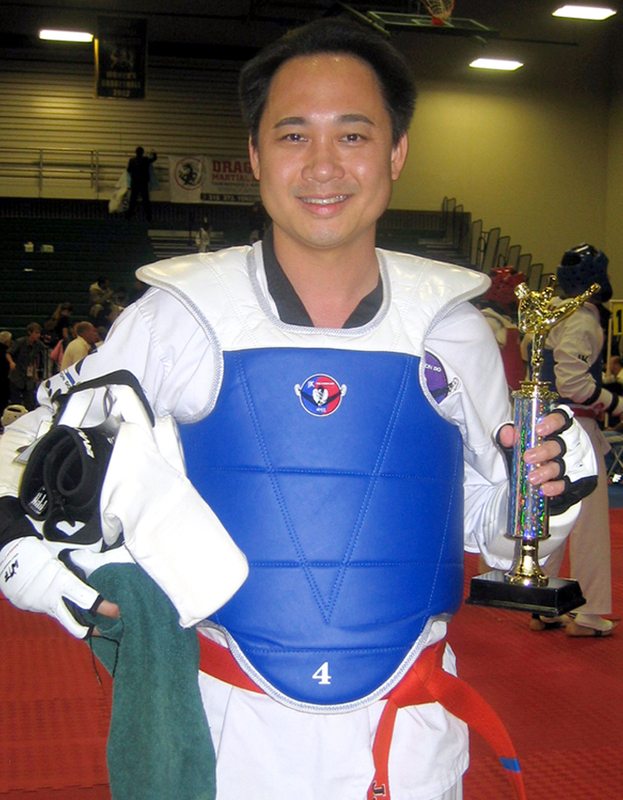 [JK Taekwondo] – Grandmaster Jin Ki Lim of JK Taekwondo is preparing to host the JK Invitational World Taekwondo Championship on June 23, 2012, in Santa Clarita. In addition to US competitors, there will be contenders from South Korea, Japan, and China traveling to the tournament, making it a truly international event. “Over 1,500 competitors and 2,000 spectators from around the world are expected,” said Grandmaster Lim. “This will make it one of the largest Taekwondo tournaments that has been held in Southern California.” Another interesting feature of this tournament is the Elite Sparring division, where top fighters compete for cash prizes. Grandmaster Lim hopes to get several former US champions and junior US champions to compete in this division. The tournament will be a star-studded event in the world of Taekwondo, with attendees including the president of the International Taekwondo Headquarters; the president of American Taekwondo United; and the president of the World Taekwon-Moodo Federation. The opening ceremony will feature US Two-Star General M.G. Potter and the color guard from the United States National Defense Corps. The tournament will be held on Saturday, June 23, at the College of the Canyons, West Gym, 26455 Rockwell Canyon Road, Santa Clarita. Grandmaster Lim is the founder and head instructor at five Taekwondo schools, four in the Southern California area, and one in Mexico. He is one of the most experienced and highest ranking Taekwondo teachers in the world. He has over 40 years’ experience, is an eighth-degree black belt, 2009 world champion, and the 2008 USA national coach. At his schools, students of all ages and ethnic backgrounds train together and learn qualities such as respect, teamwork, and obedience. 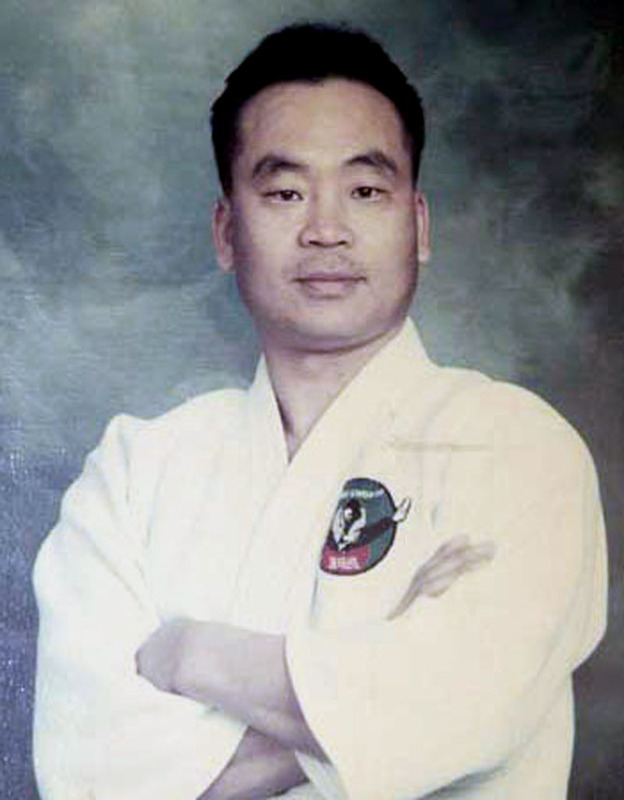 Grandmaster Lim’s dedication to the sport and to helping people improve their health and fitness has been recognized and commended by the major Taekwondo federations of the world, as well as the mayors of Los Angeles, Glendale, and Santa Clarita, a California State Senator, California Assembly members, and the Glendale Fire and Police Chiefs.